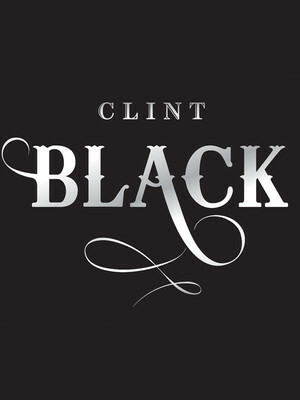 Arguably the first big star to bring Country to a mainstream audience in the 1990s, Black is one of the first artists in a generation that took inspiration from Merle Haggard, Bob Wills, and George Jones, taking rock-oriented pop and mixing it up in a country setting. Offering an easily marketable and squeaky clean image of Country, he smoothed the way for artists after him to come along, particularly Garth Brooks. 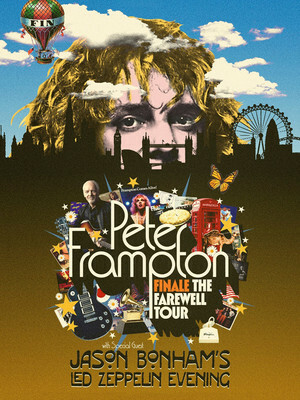 Peter Frampton returns to his native habitat, the road, for the intimate Raw Acoustic Tour, bringing a rich and storied catalogue of rock and roll hits, his longtime collaborator Gordon Kennedy and his guitar-toting son Julian Frampton. It's a back to basics aesthetic that Frampton says is just like him playing the songs on the guitar or piano when he first wrote them. Please note: The term Grand Casino Hinckley Event Center as well as all associated graphics, logos, and/or other trademarks, tradenames or copyrights are the property of the Grand Casino Hinckley Event Center and are used herein for factual descriptive purposes only. We are in no way associated with or authorized by the Grand Casino Hinckley Event Center and neither that entity nor any of its affiliates have licensed or endorsed us to sell tickets, goods and or services in conjunction with their events.